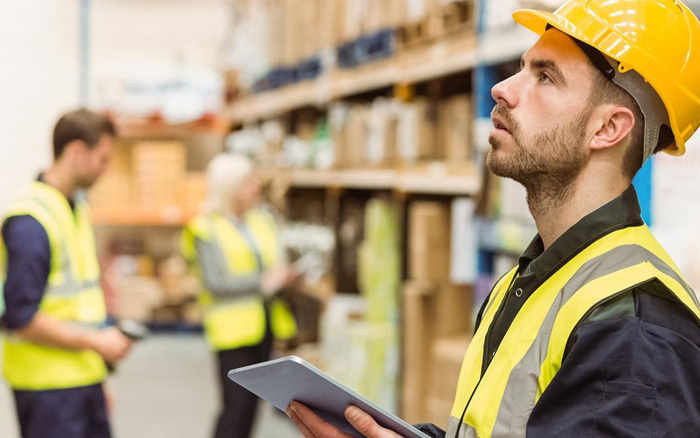 LFS.wms: warehouse management made easy. to precisely meet those new requirements. Mobile, dynamic, and efficient: tour management with LFS.tms. age of online ordering goes hand-in-hand with express and just-in-time delivery. As a result, logistics processes need to be mapped out more quickly and in greater detail. The LFS.tms tour planning system perfectly coordinates the warehouse and the road. 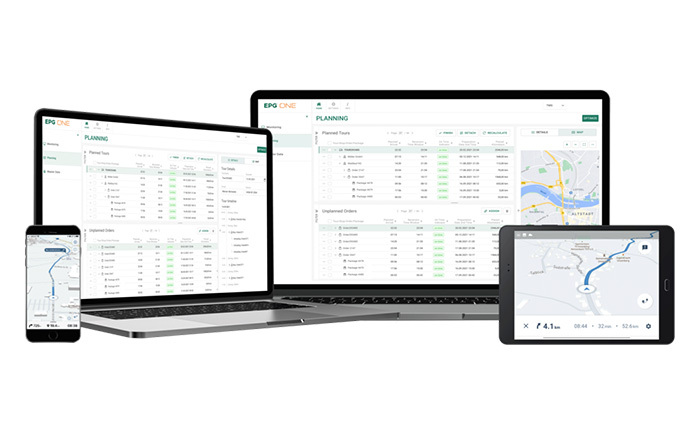 Thanks to seamless integration and interconnection with the LFS.wms warehouse management system, you can manage and control all your logistics processes from a single system. With ease and efficiency – for optimum tour management. Our product selection includes well-known voice terminals of the topsystem brand, including all available accessories and spare parts. This selection is complemented by hand-held devices, controllers, on-board computers, scanners, printers, pick-by-light solutions, mobile workstations, access points, etc. Increase both your productivity and your employee satisfaction. Improve your process workflows while optimizing process quality. 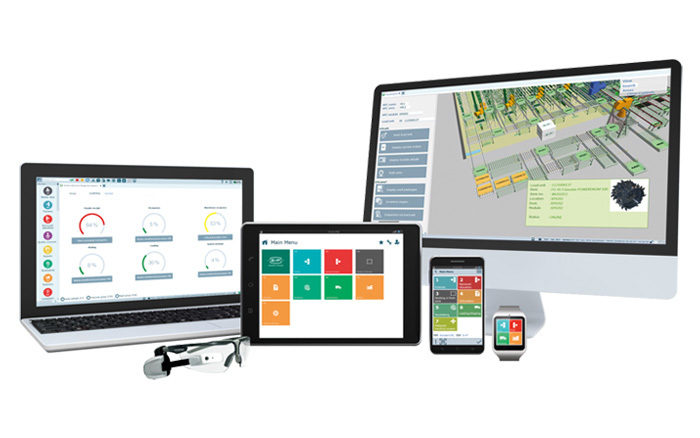 The Lydia® Voice Suite offers a wide range of voice-guided systems for intralogistics, manufacturing, service and maintenance, and quality assurance. Stay flexible with this technologically advanced, world-leading voice system: be it when using pick-by-voice, check-by-voice, voice&vision, or when using Lydia® VoiceWear®. Find out here about our solutions, ranges of use, and example applications. The Lydia® Voice Suite is the leading-edge software solution for workflow processes that are voice-controlled as well as ergonomic. The hands-free/eyes-free concept ensures that users enjoy maximum freedom of movement while being able to fully focus on essential process steps. When using Lydia®, staff are equipped with only a headset and a mobile voice computer. The order data from the upstream warehouse management or ERP system is transmitted to the mobile voice clients via wireless LAN or UMTS, and converted into voice commands. All information – such as bin location, amount or quantity to be retrieved, or even item description – is dictated by the Lydia® system via step-by-step voice output and confirmed by the staff member via individual voice input. LFS.cloud from EPX: more security, more flexibility. Neutral and manufacture-independent logistics consulting and planning. Always just-in-time: LFS for the automotive and spare parts industry. Error-free logistics is essential for business. This is especially true of the automotive and spare parts industry. Trucks deliver a wide range of spare parts and production parts to authorized car repair shops and dealerships several times a day – which is the only way to ensure that defective vehicles are repaired quickly and efficiently. 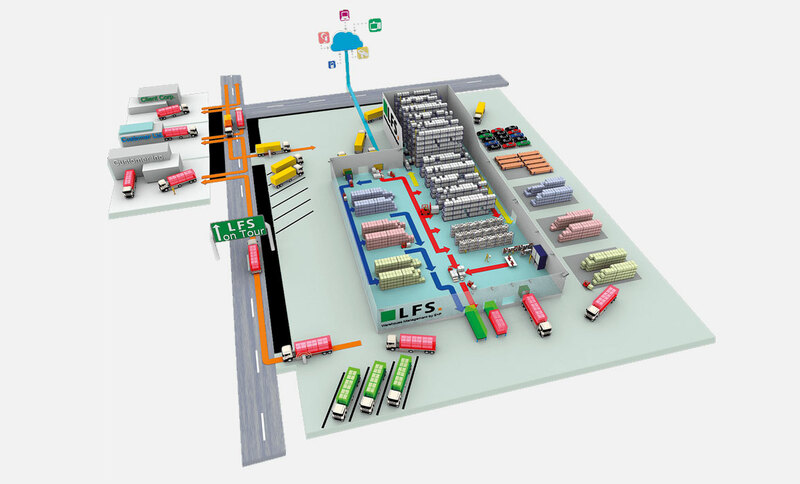 LFS manages and controls the processes associated with such sophisticated logistics operations. Our warehouse management system can even cope with the multitude of the various parts and variations, from the smallest electronic component to large structural body parts, and always finds the most appropriate HU. With LFS, you get to take advantage of this perfect interplay between production and logistics. LFS.wms includes a variety of modules for the automotive and spare parts industry. Our warehouse management system offers a variety of modules for use in the healthcare industry. Reliable, even when the pressure is on: LFS for trade and e-commerce. Our warehouse management system offers a variety of modules for use in trade and commerce. LFS in sync with industry: maximum intersection of production and logistics. Just-in-time and just-in-sequence processes have become part and parcel of every industrial and production company’s daily operations. This also has a significant impact on logistics processes: here, precision is key. Processes that are perfectly in sync both in time and in place are the most important factors of success. It is crucial to remain flexible and avoid downtimes. Our warehouse management system provides you with the perfect solution. 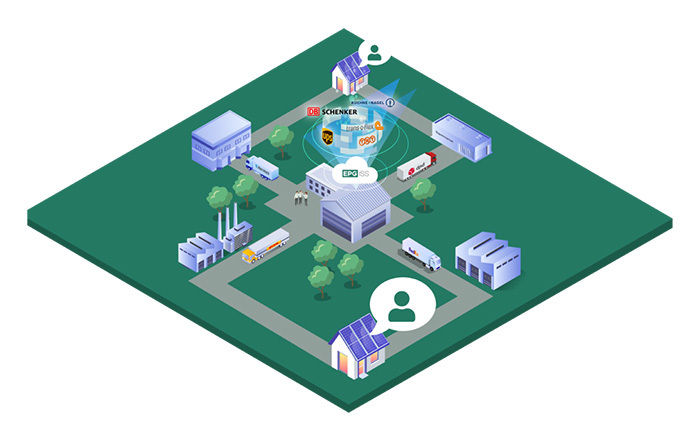 Let LFS help you to efficiently connect logistics and production. 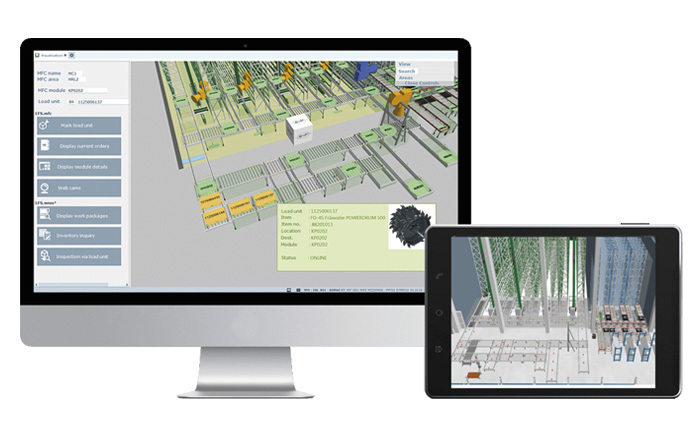 Our warehouse management system offers a variety of modules for use in industry & manufacturing. Quality and freshness under one roof: Food & beverage. LFS.wms includes a variety of modules for the food & beverage industry. As multifaceted as our industry maximum flexibility for logistics service providers, thanks to LFS. LFS.wms includes a variety of modules for logistics services.